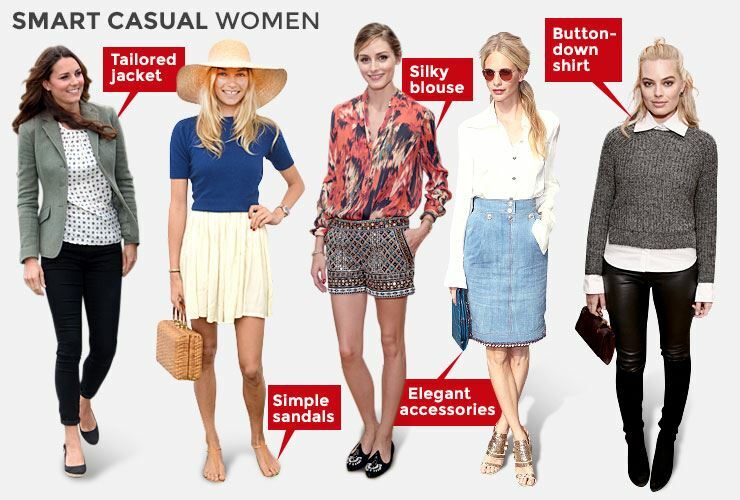 DRESS CODE: Smart Casual - This means neat casual attire. Jeans are fine. Examples are below. Go ahead, have fun. It's OK. Install the Conference App for the latest conference details. Step 2. Log In using your First and Last Name, and the email address you provided at registration. Step 3. Verify your account using the four-digit code emailed/texted to you. Step 4. Open the AttendeeHub app and explore our great event!